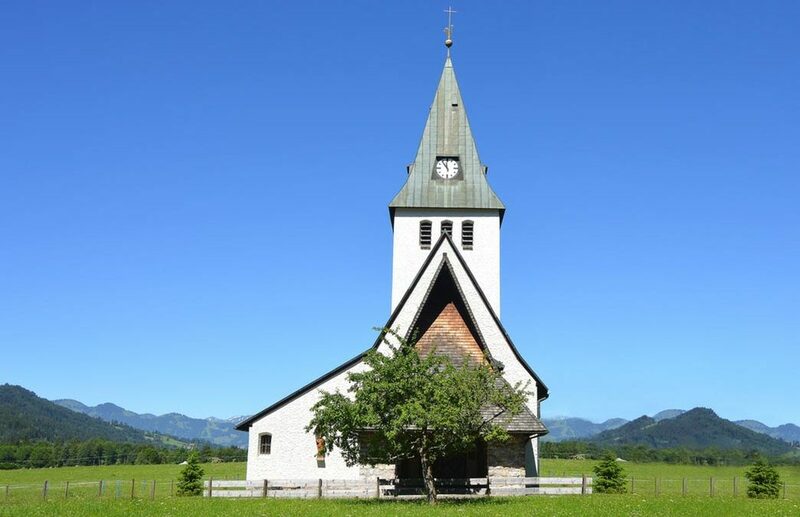 Why Should You Carry Church Insurance? Any organization, even a church, should have insurance. And it’s a smart move for insurance providers to make this type of coverage available. It’s become commonplace to hear reports of lawsuits against religions organizations. Church insurance protects organizations against certain legal and financial risks they may face. Comprehensive church insurance provides coverage such as general liability, pastoral and counseling liability, and property protection. Recent years have shown an increase in the number of lawsuits against pastors and churches. And that upward trend shows no signs of reversing. A completely innocent event or accident can lead to a full blown lawsuit. If your clients doubt the usefulness of church insurance, then share the following information with them. Liability Protection for Church Directors and Officers. Directors and officers make most of the big decisions for a church. Their actions can affect the entire congregation and community. This policy provides liability protection should the actions of a church director or officer cause a lawsuit. Insurance Coverage for Negligence. Churches can face claims of negligence in several situations. Failing to properly supervise an event or providing harmful advice can lead to a lawsuit. In short, any event that causes injury or damage to another person is grounds for a negligence claim. Liability Protection for Potential and Existing Employees. It’s legal for churches to make decisions based on their religious beliefs. But churches can’t discriminate against employees or potential employees based on things like race or age. This liability coverage is for when a person makes a claim of unfair hiring or firing practices against the church. Carrying church insurance provides much-needed coverage for your clients. In addition to the three issues mentioned earlier, several other litigious issues can arise. That’s why it’s good to offer a church insurance policy that covers a wide range of possibilities. Your clients will want a good insurance provider for their church. A provider that can meet the needs of the religious community is ideal. You’ll want to provide a policy tailored for a denominational or non-denominational church, temple, or synagogue. The cost of church insurance is a small price to pay for the protection it provides.